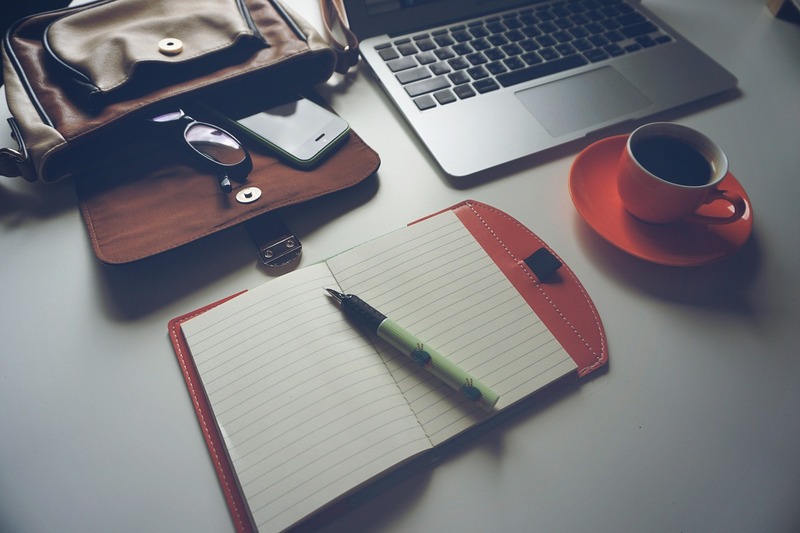 Small business and freelance finances is a big topic. How much to charge, advice on negotiating and payment practicalities are always key questions for small business owners and freelancers – no matter how long they’ve worked for themselves. Time and time again queries around money come up in online support groups – including the Northern Creative Collective. We previously hosted a panel discussion on the gender pay gap faced by freelancers and small business owners on International Women’s Day. The event encouraged a lot of conversation about valuing your time and experience, as well as confidence and wider social and economical issues. But small business and freelance finances isn’t a topic that you can cover in a single session. 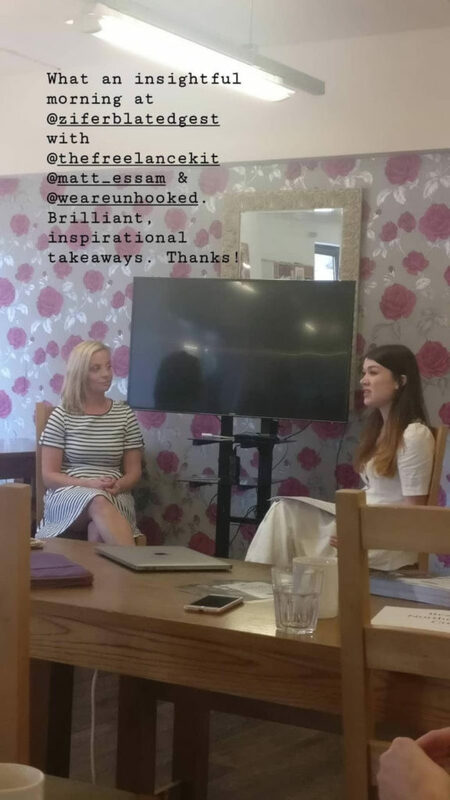 So after conversations with The Freelance Kit founder Nikki Kitchen and business coach Matt Essam, we organised another event. 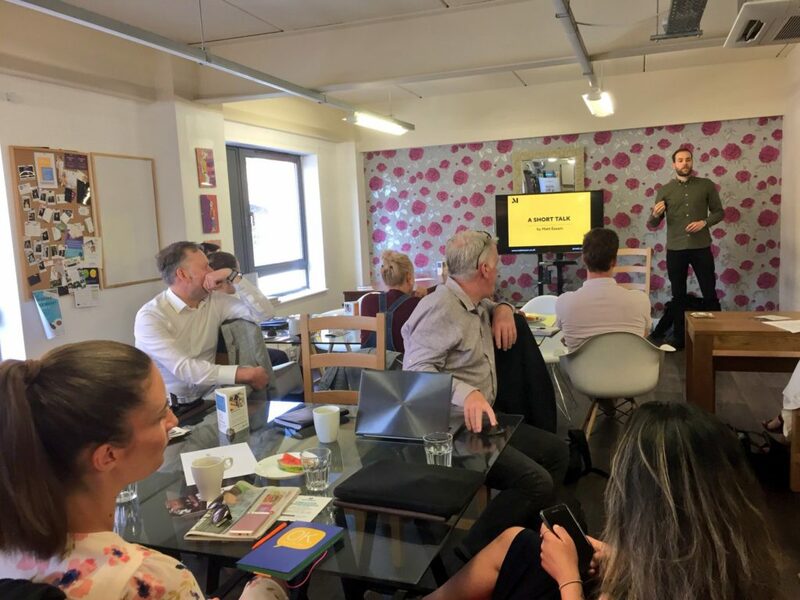 Freelance Finances: Charging your worth and payment practicalities was hosted at Ziferblat, Edge Street on 24 May and over 20 freelancers and small business owners attended. Matt, who specialises in working with small and creative businesses, started the discussion. He explored how freelancers and small business owners can find work that is both creatively and financially rewarding. One of the key points he covered was how you need to understand the true value of your client offering. Yes, you might think you’re ‘just’ a freelance PR or graphic designer, but you probably do a lot more than simply get media coverage or design logos. Think about the years of experience you have – and not just in your professional life, but in your personal life too (i.e. your wider hobbies and interests). How do your experience, knowledge and skills all come together to create a unique package of expertise? And how does this help your clients? By really understanding this, you can get specific on your elevator pitch and what sets you apart from your competitors. This will help you realise just how much value you can offer clients, which in turn will help you sell your expertise to your clients at the rate you deserve. In his short talk, Matt only scratched the surface of the great insights and coaching he can provide business owners. Check out his events page for details of upcoming workshops. 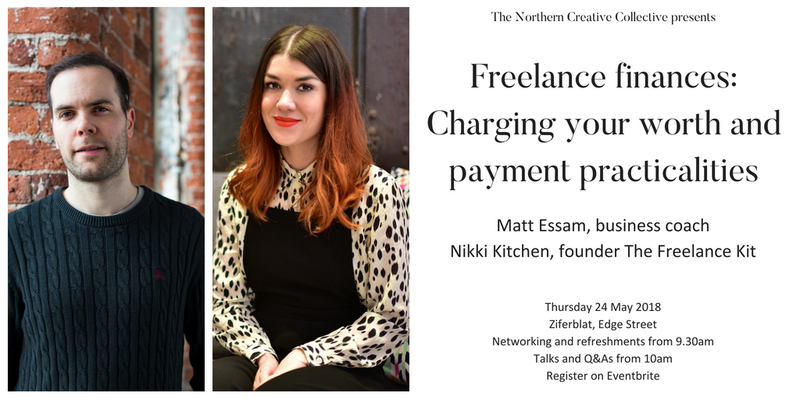 Following Matt’s discussion, Nikki from The Freelance Kit talked to Unhooked MD Claire Gamble about the practical side of getting paid. The discussion covered what payment terms to set, how to work out what to charge and warning signs of difficult clients. Don’t think you have to stick to 30 days payment terms and/or wait until after you’ve completed the work to invoice. This puts you at risk. Whether you’re a sole trader or have a team, you need to make sure you look after your cash flow. Consider charging 50% upfront for projects. Also consider shorter payment terms, such as seven days. OK, some businesses may have strict 30, 60 or even 90 day payment terms for suppliers, but see if you can at least negotiate the first payment before work starts. When it comes to quoting for work, keep it simple. Have your day rate in mind, work out how long the project will take and multiply the two. If clients try to negotiate you down and you’re confident your day rate is reasonable, don’t reduce your day rate. Instead, reduce the scope of work. Get agreements in writing before you start work. It’s also important to keep a log of activity and results, and share these regularly with clients so they know how projects are progressing. The Freelance Kit has lots of useful templates. If you’re talking to prospective clients and they argue over your day rates and payment terms, this could be a warning sign. By charging upfront or at least getting a deposit before you start work, you’re giving yourself some protection. 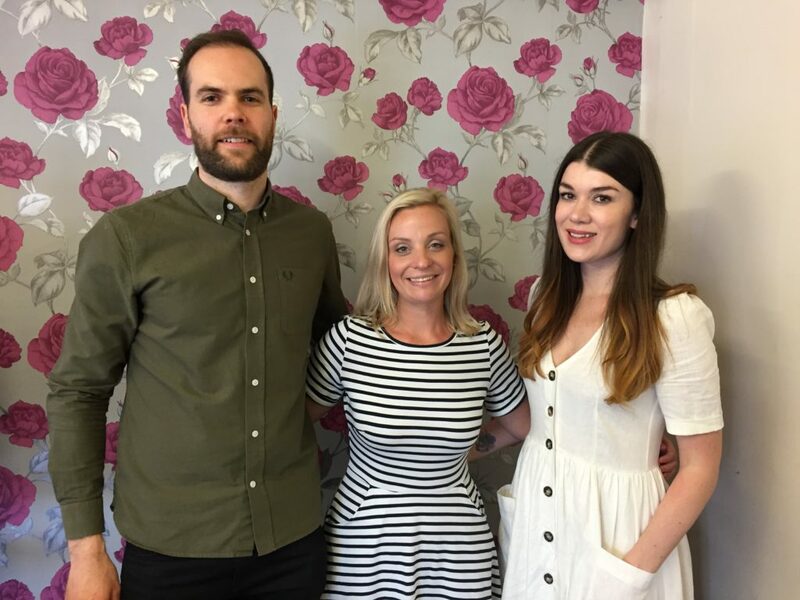 A big thank you to our speakers Matt and Nikki – and of course, everyone who came to the event and joined the discussion. If you’re a freelancer or small business owner and interested in information, insights and inspiration to help your career and business, check out the Northern Creative Collective. 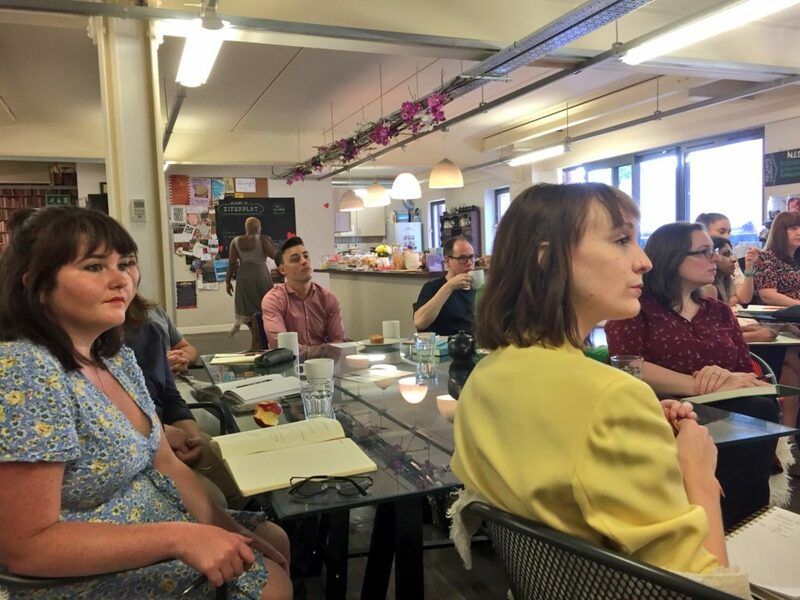 It’s a free networking and support group for people working in the marketing and creative industries in the north. As well as an active, private Facebook group, there are regularly events held throughout the year.